The First Biggest movie of the new year i.e. 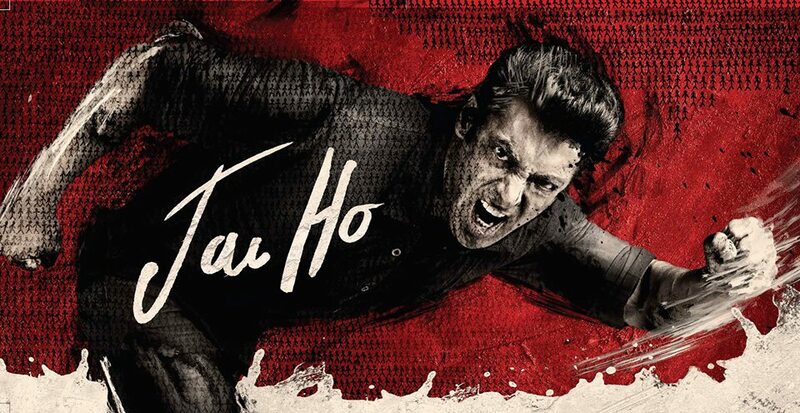 Jai Ho is going to be live on the box office on the 24th Jan 2014. The Jai Ho movie have the great star i.e. Salman Khan as the main cast in the movie. 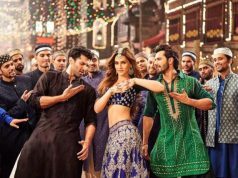 It is quite a daunting move for Salman to release his film in a non-festive, non-holiday season, as this will be the true test of his star power keeping the audiences devoid of any other impetus to watch a film except the actors and the story. We collate first day for you our predictions for Jai Ho‘s box office performance. 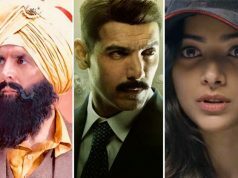 The pre-booking status of the film is already witnessing good results and the maximum prices even in plus metropolitan cities over the weekends isn’t soaring above 300 INR. Expected to release over 4500 screens in India, there are two possibilities for this one. It can either work out in its favor, that since the ticket prices are lower more people will flock in to watch the film. On its opening day, Salman will easily beat his own best opening at the box office. But to topple the higher ranks set by Dhoom 3 on a normal working Friday won’t be plausible for the film. Despite all odds, the film has collected 17.55 crores on its first day. Or on the grey side, the lower ticket prices won’t allow it to emerge as a record smasher that Chennai Express and Dhoom 3 turned out to be. It has been more than a year since Salman Khan has appeared on the silver screens and Sohail Khan’s Jai Ho is making news for all the right reasons. In multiple interviews that the actor gave out, he specifically mentioned that the ticket prices won’t be hiked at all. Salman also promoted Jai Ho in Dubai along with Sohail Khan and Daisy Shah. Let see how does the film goes on its first day in Indian cinemas. We are yet to look forward performance of Jai Ho. Super duper hit movie. All the action scene r powerful. There r a good msg in this movie. I like it. the king of bollywood salman is greatest actor ever. jai ho all time super duper hit bole to blockbuster movie…….jai ho. jai jai jai jai jai JAI HO. Jai ho rockz…..sallu bhai ne dhamal kar diya. Good movie 3 khans on top. Salman bhai ke jai ho. i give 3 stars to this movie…..